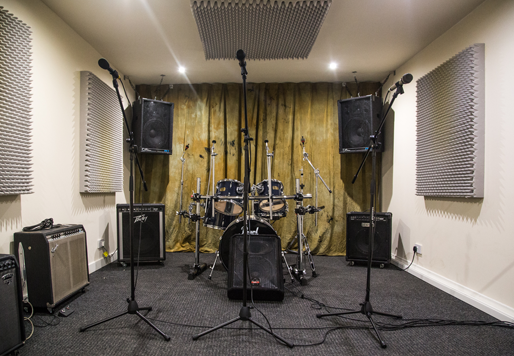 Empire Studios – a new exciting Glasgow enterprise with one mission – to provide a space for creativity to flourish, to create a epicentre for artisans, the DJ’s, musicians, artists and photographers of Scotland. We strive to allow you the freedom to be creative. 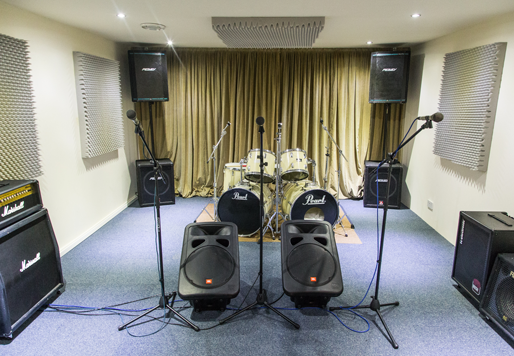 We do this by providing a clean, well lit, comfortable space for you to work, rehearse or record. 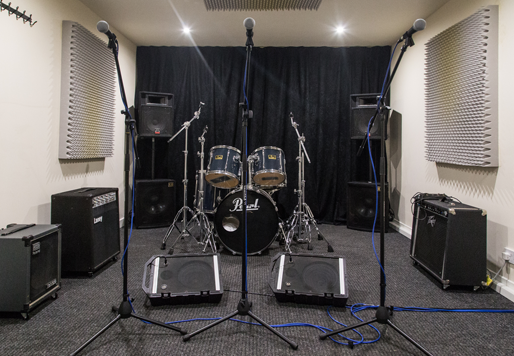 Alongside our standard rehearsal we also host pop – up shops, fashion shoots, creative speaking groups, writing sessions and much more. 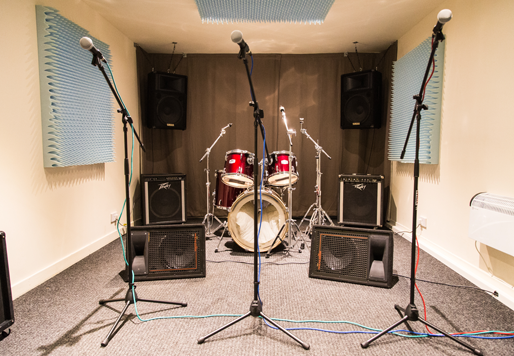 We have three 75 sqft and one 100sqft completely soundproofed, spacious, temperature controlled rooms available for hire. We also have a large chill out area and kitchen. While you may pick a room this is a request, not a guarantee that you will be using that room, all it does is confirm a space for you in that time.